and the ideal place to stay! 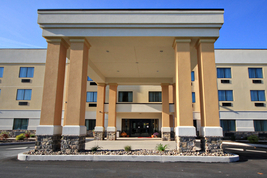 The Comfort Suites, Lewisburg is located just minutes from interstate 80, and directly on Route 15, making it the ideal place to stay while visiting the Susquehanna Valley! 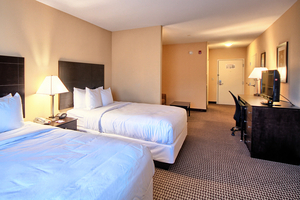 Some of our amenities include an indoor heated swimming pool, 24 hour fitness center, 24 hour free coffee & tea in our lobby, free deluxe continental breakfast, free handicap parking on premises, and free high speed internet. 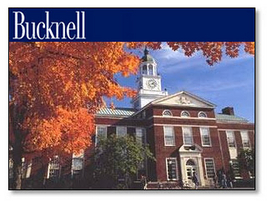 The closest hotel to Bucknell University, our convenient location makes it easy to explore all Lewisburg has to offer. We feature well-designed, spacious suites, each with microwave, coffee maker, and desk, high-definition flat-screen television with cable, hair dryer, refrigerator, sofa bed, iron and ironing board. 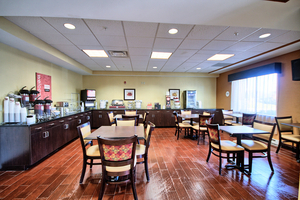 Our deluxe complimentary breakfast features eggs, meat, waffles, pastries, beverages, and more! 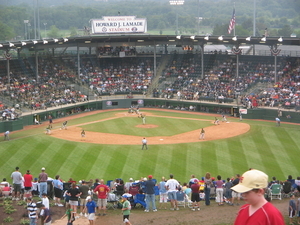 A short drive to the Little League World Series complex, the Comfort Suites is the perfect place for families to stay while enjoying the games!